Our Kirkland divorce lawyers are here to help! 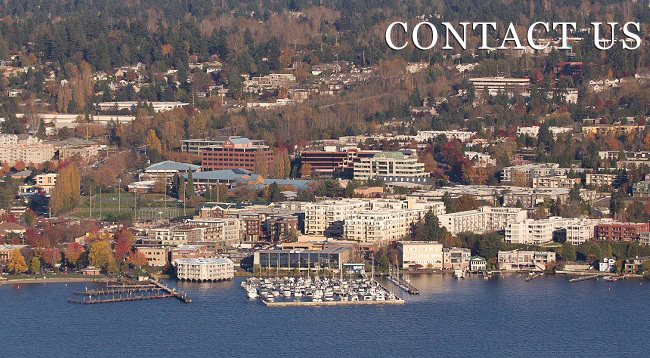 Give us a call today and let us put our decades of combined legal experience of handling complex Washington State divorce and family law matters to work for you. Call to schedule your free initial consultation with one or our experienced Kirkland divorce attorneys today! With one our family law attorneys by your side, you don’t have to feel alone in handling the complexities of your situation. Let us help you put your divorce behind you and move on with your life! We look forward to answering your questions and aiding you in your family law matter. Please call, or fill out the short questionnaire and a Kirkland divorce lawyer from our team will be in contact with you shortly.